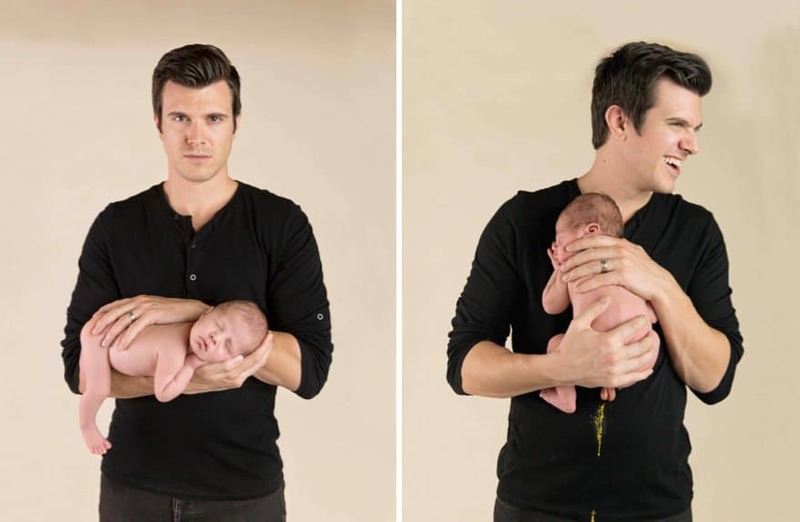 Photos of babies and children with their parents are often adorable. 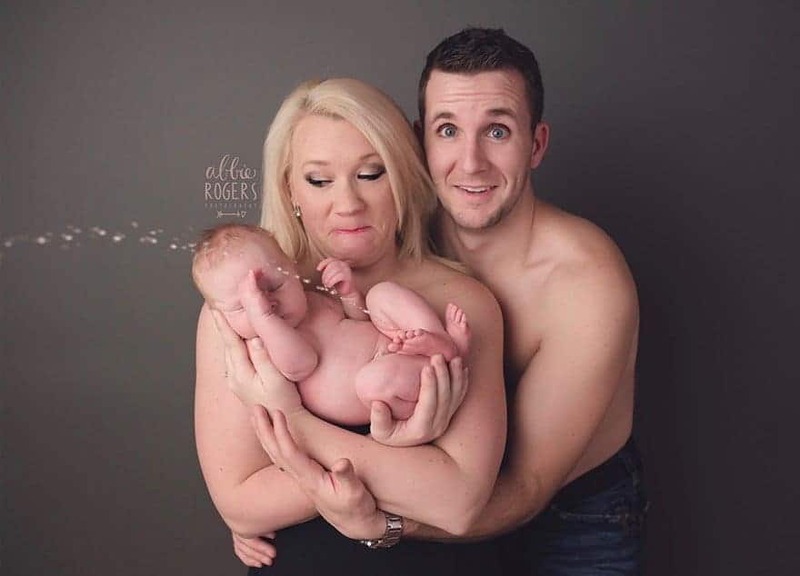 These moments have been captured for eternity in photographs, but these parents got more than they bargained for — a lot more. 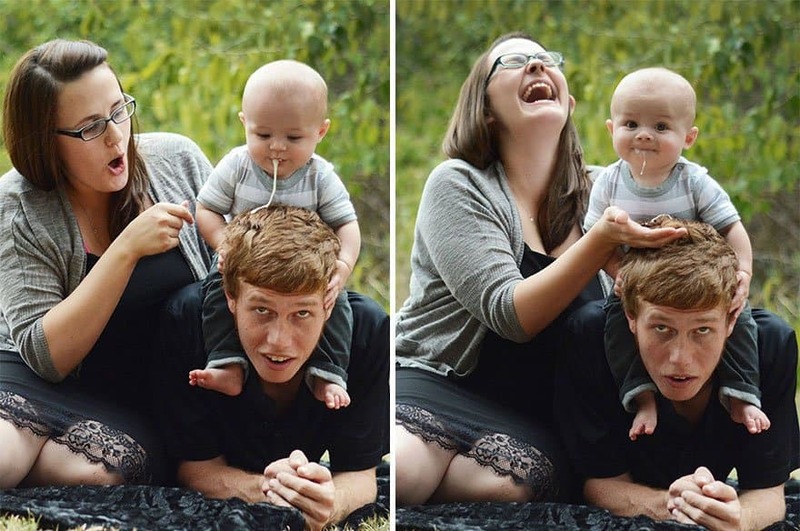 Whether it is a baby peeing on one of the parents, vomiting in another’s hair, or pooing down someone’s shirt, these pictures are both adorable and hilarious. It is these moments that will stay with the parents for a lot longer than an ordinary photo shoot. That poor baby would have gotten a taste of his own pee. At least the photos weren’t all that bad and daddy was still smiling. 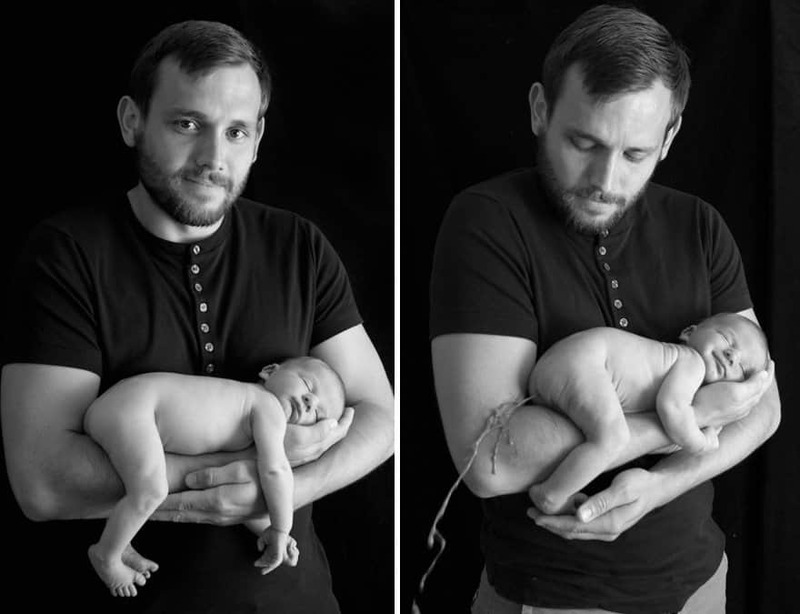 This baby looks like he’s baptizing himself in his own pee. What’s that? Oh, just daddy’s hair that I’m vomiting on. That’s not just poo, that’s full diarrhea! What a nice sibling photo. It seems that the boys love to pee wherever they are. Again, at least daddy is still smiling with a huge clump of poop on his shirt. This looks like she’s getting a taste of her own milk. 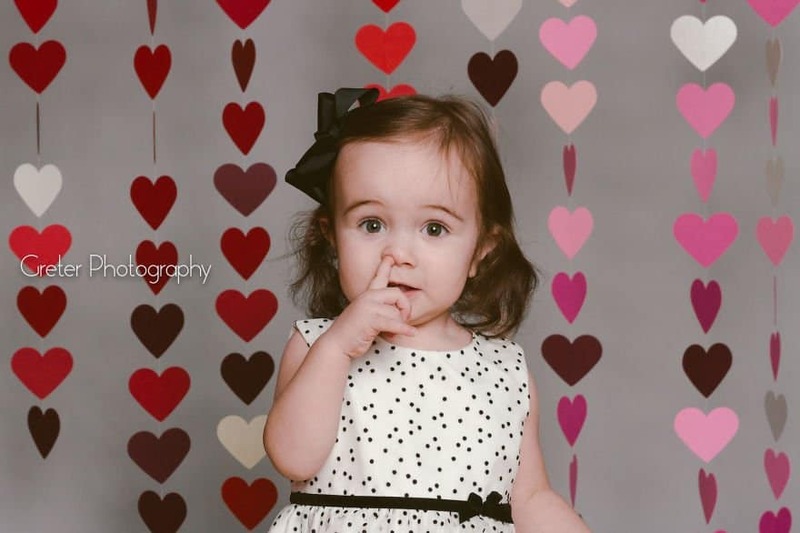 This little girl is adorable, even more adorable when she’s digging for gold.